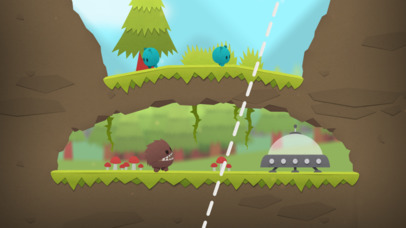 Splitter Critters ($2.99) by RAC7 Games is a refreshing and completely original puzzler that will have you tearing it apart just to solve each puzzle. 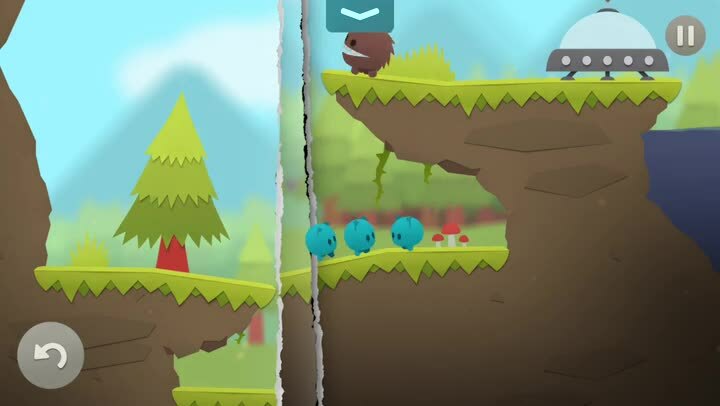 If you love puzzle games but are craving something different from the norm, then Splitter Critters is one you must check out for yourself. With all of the stressful events in the past two weeks, I’ve found sanctuary in video games as a way to take my mind off things and just escape reality for a few hours at a time. A lot of my gaming has been just on Diablo 3 on the PlayStation 4 with my boyfriend, but I like to take a break from that as well and just relax with some puzzle games on my iPhone 7. While it may feel like I’ve gone through all the different kinds of puzzles available on iOS, I was intrigued with Splitter Critters the moment I saw it featured on the App Store, and I knew I had to check it out for myself. I think it goes without saying that Splitter Critters definitely does not disappoint, especially if you already enjoy puzzle games. Visually speaking, Splitter Critters is gorgeous. The game is rendered in 2-D with a minimalistic paper-craft aesthetic that is soothing and beautiful to look at, especially on your Retina screens. 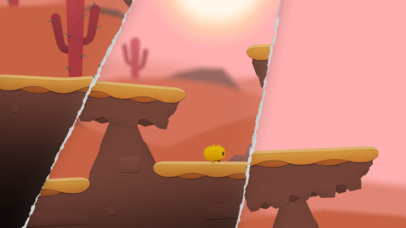 And due to the unique paper-craft style, some objects in the environment appear layered and the hues range from light to dark, giving the graphics a bit more depth despite being 2-D. The colors in Splitter Critters ranges from soft pastels to lush greens to darker and richer tones, so the wide color palette makes sure to set the tone for each area that you’re in. The visual for the tear in the stage is realistic and makes it all feel even more like paper-craft, which I love. It’s distinctive and stands out from the crowd. Animations in Splitter Critters is smooth and fluid, with no lag on my iPhone 7. To top everything off, the soundtrack is atmospheric and immerses you in each individual world, setting the tone for your long journey of helping these cute alien critters. RAC7 has done a superb job in terms of visuals and audio for Splitter Critters, and just being able to experience these for yourself is worth the price of admission. 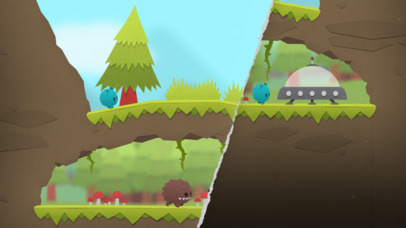 Like other puzzle games, Splitter Critters is level-based and players must go through each stage one-by-one in a linear fashion. At the moment, there are five planets to go through, and each one has seven stages. 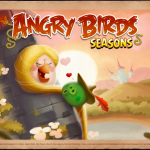 While it may not seem like a lot at first, the developers have already added some new levels and are promising more in future updates, so there will be more content added gradually. 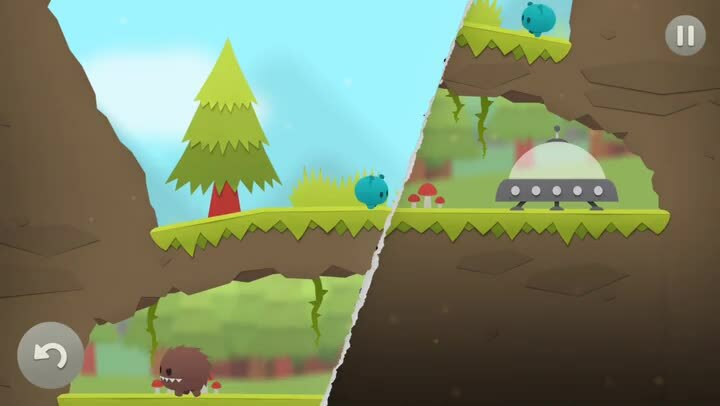 The goal of the game is to help the little alien creatures reach their spaceship so that they can get home (or wherever it is they are heading to). The game does not have time limits or move restrictions, so you can technically play the game at your own pace, which is always nice. Once you get all of the aliens into the spaceship, then the stage is complete. It sounds easy enough, but given the game mechanics and the addition of various enemies and obstacles along the way, things do get a bit trickier as you go. 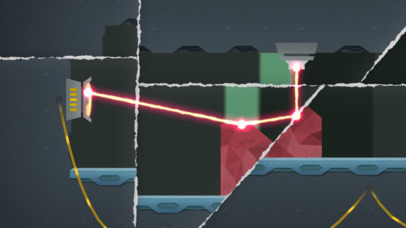 The controls in Splitter Critters are simple but do take some time and practice to master. 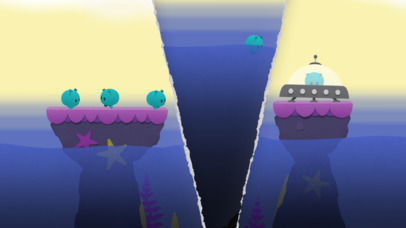 In the game, you must tear up and rearrange the stage to help the little aliens get to their spaceship. To do this, just swipe your finger on the screen where you want to rip the stage, and then use your finger to drag a piece up, down, left, or right. Once you make a tear, you can only move the piece once, so make sure you get it right. 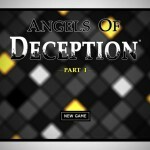 Otherwise, you can always undo your last move (or more) and try again, or just restart the puzzle from the beginning. If you’re unable to make a cut, the game lets you know with visual and audible feedback. Because of the unusual game mechanics, Splitter Critters makes players think in different ways to solve the puzzles at hand, and it’s rather invigorating. I’m still fairly early on in Splitter Critters, but I’m enjoying the game so far. I love the paper-craft art style of the game, and the music is whimsical and charming. The controls are intuitive and designed for touch screen devices, and it’s not hard to learn at all, but it does take a bit of patience to master. 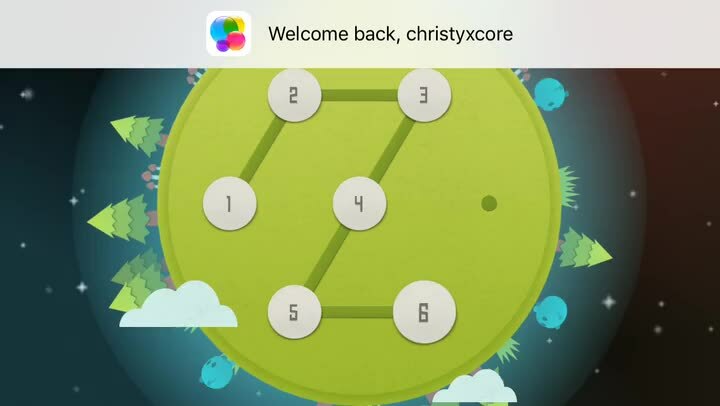 The gameplay is different from your standard puzzle game fare, and it’s a welcome change. And with more levels coming, there’s always going to be a reason to come back to this gem. I recommend giving Splitter Critters a try if you like puzzle games but want something that stands apart from the rest. You can find Splitter Critters on the App Store as a universal download for your iPhone and iPad for just $2.99. There are no in-app purchases.